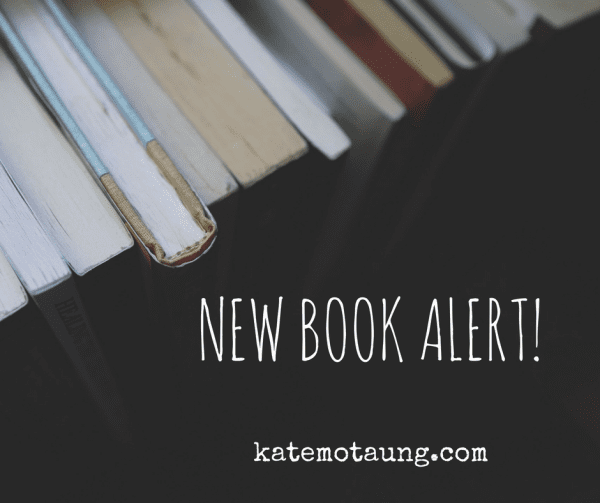 celebrating the release of these six new books! 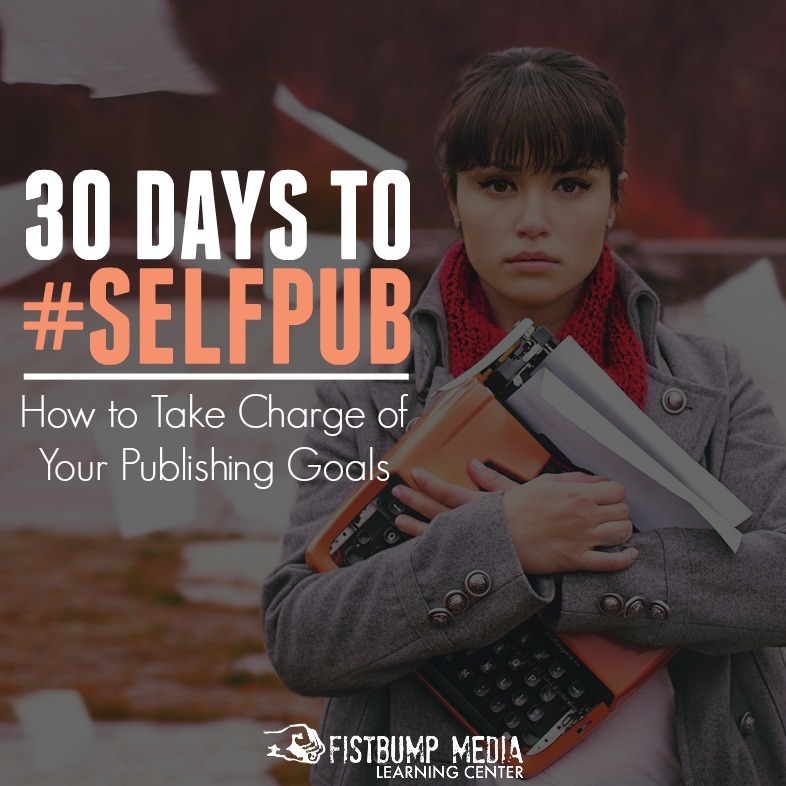 One of my favorite things to do online is celebrate with authors on the release of new books — and I love recommending great books to you! This month, we have lots of reasons to celebrate! As I scrolled through the following list, I realized I’ve had the privilege of meeting four of these authors in person — what a gift! 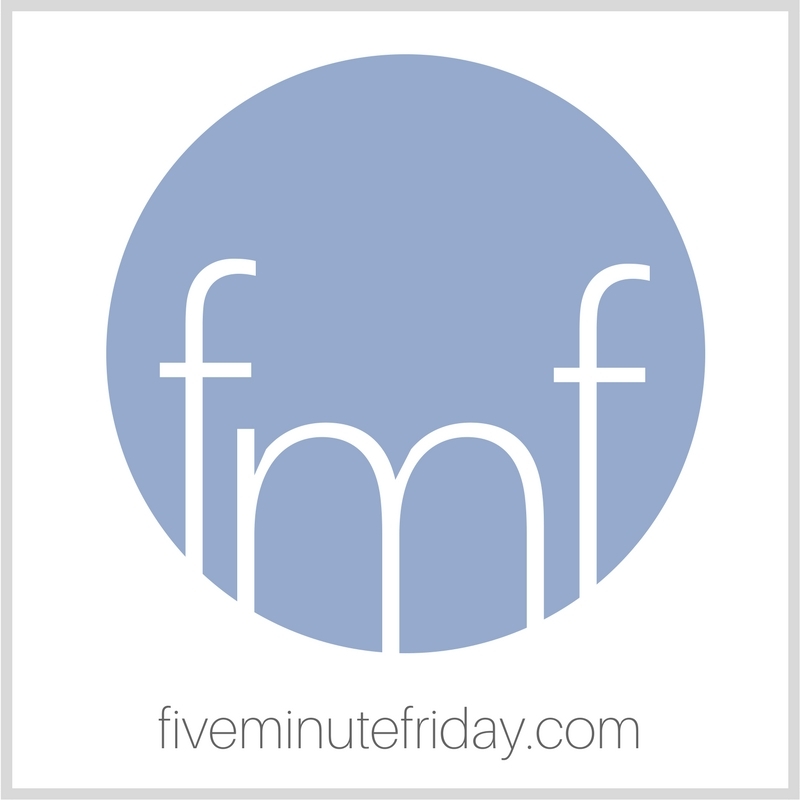 Affiliate links used below. 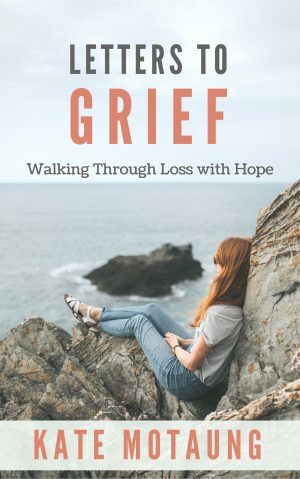 Click the titles to learn more about each book on Amazon! 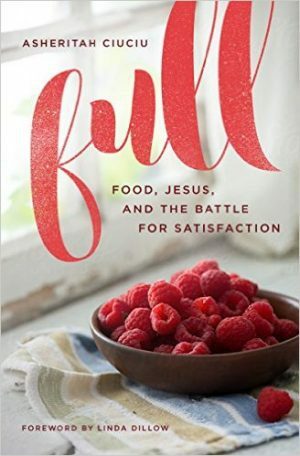 Today is launch day for Asheritah Ciuciu’s new book, Full: Food, Jesus, and the Battle for Satisfaction. 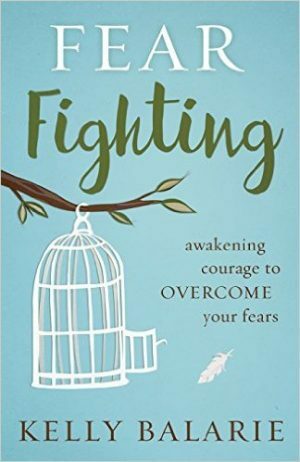 Today is also release day for the sweet Kelly Balarie’s new book, Fighting Fear: Awakening Courage to Overcome Your Fears. 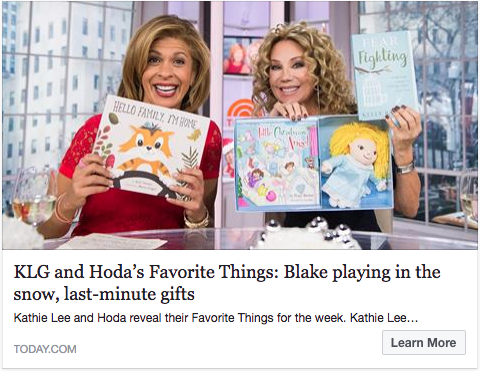 I doubt I know anyone who hasn’t battled with fear at some point in life — in fact, Kathie Lee Gifford even featured Fear Fighting on the Today Show as one of her favorite things! 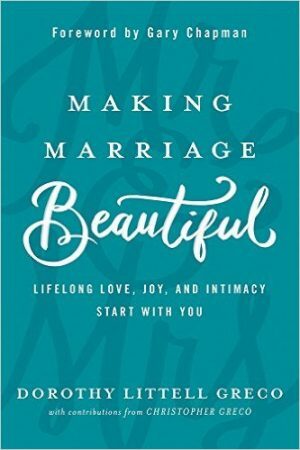 While we rang in the new year, Dorothy Greco released her book into the world: Making Marriage Beautiful: Lifelong Love, Joy, and Intimacy Start with You. Let me just tell you — I’ve read a lot of marriage books in my day. Some people may ask why we need another one. 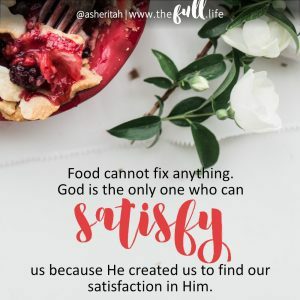 Dorothy actually answers that question in one of her blog posts. 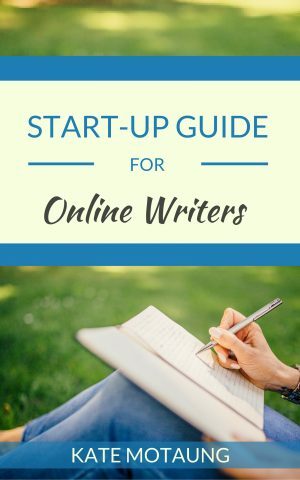 Personally, I was pleasantly surprised by Dorothy’s offering and found her words and perspective to be both fresh and thorough. 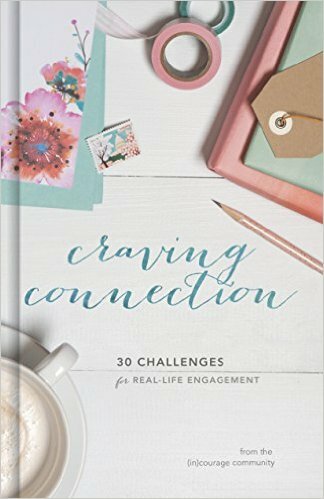 She makes an effort to provide a diversity of voices in the couples she interviewed, and openly shares the wisdom she has gleaned from twenty-five years of marriage. 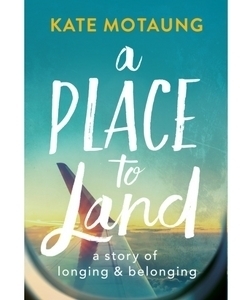 Her obvious dependence on God as the agent of change is a great reason to invest in this book. I can’t think of a better person to write about enjoying God’s good gifts than the delightful Trillia Newbell. 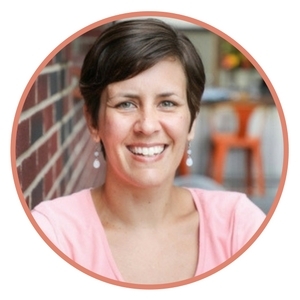 I had the pleasure of meeting Trillia at our Five Minute Friday retreat and she is an absolute gem. 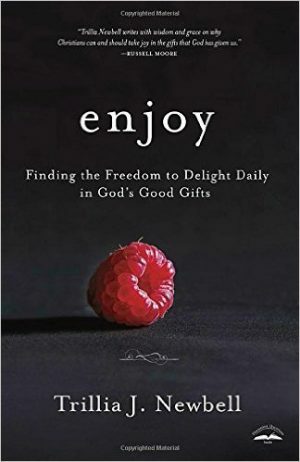 Her new book, Enjoy: Finding the Freedom to Delight Daily in God’s Good Gifts is now available and is well worth your time. 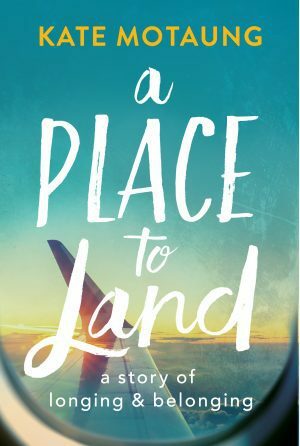 I’m excited to dig into this new Bible study from the dear Cindy Bultema on the book of 1 Corinthians. 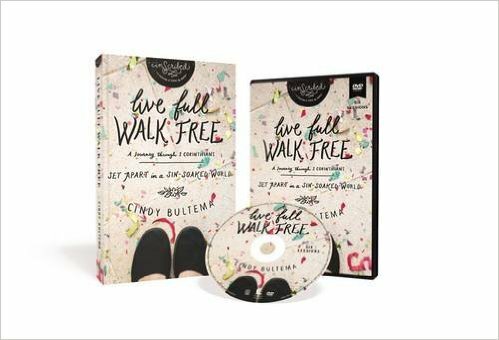 Cindy is full of energy and love for the Lord, and she is passionate about teaching and applying God’s Word. If you’re looking for a new Bible study either for yourself or for a group, check out Live Full, Live Free: Set Apart in a Sin-Soaked World. That’s it! Which new books are you looking forward to reading soon? Wow, Kate this is a drool-worthy list! Several of the books are on my curious list, and now I’m wondering where to begin!